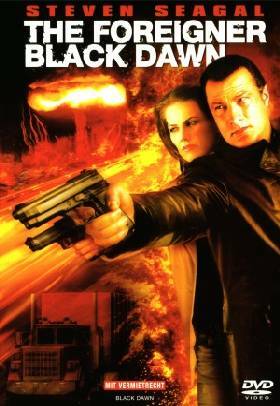 Black Dawn is one of the weakest Seagal movies. This is a sequel to The Foreigner (2003). There's no reason to make this except that it's another paycheck in The Steve's pockets. 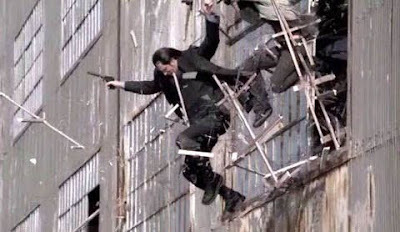 The "plot" is about Russian gangsters in Romania who have a nuclear device. 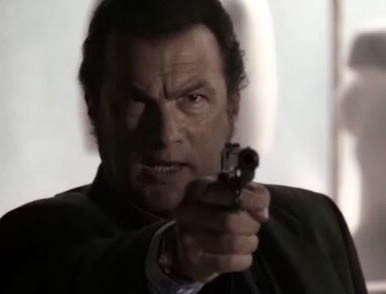 "Jonathan Cold" (Seagal) has to stop them. Seagal is barely in this and he doesn't do anything, and I mean ANYTHING: fighting, acting, or exercise. He has to find better scripts, or at least a director who needs to realize that Seagal is the draw, not some nameless Romanian.